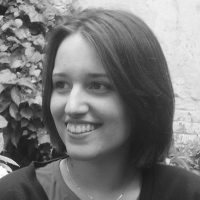 Marina Barbalata is an EU affairs professional based in Belgrade and the former project manager with the Green European Foundation. Romania as Another Ailing European Democracy? Romania’s transition from Communist-era dictatorship to western democracy has not been an easy one.